Baahubali has taken many person’s standards more than what they are. Three of them has outdone their previous best and gave their personal best performances in entirety. One of them is Rana Daggubati, who was seen in the powerful antagonist, Bhallaladeva. 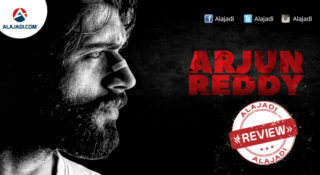 Now, after the success he is coming back again with Nene Raju Nene Mantri, which is a political drama. There are many movies which are going to fight at the box office. One of which is Nene Raju Nene Mantri. 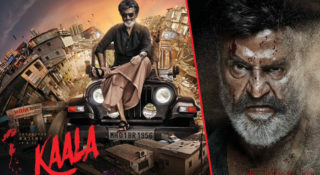 After the first glimpse of the movie, everyone caught to the story and the dialogues which made Rana Daggubaati look as a powerful person to claim his throne. As everyone are waiting for the movie to be released, it finally hit the theatres today. Nene Raju Nene Mantri is an Indian political thriller film, chronicling the life of Jogendra, a messiah of masses, and his rise and fall as a politician. Jogendra is a financier and lends money to the people around him. One day, his family gets insulted by a Sarpanch’s wife and then he determines himself to be in a powerful position and enter politics. He then becomes Sarpanch, then slowly grow his image and circle to become MLA as well as Minister. But the steps he took will be wrong which a guy points out. Radha(Kajal Agarwal) is the heart of the film as he does everything for her. Jogendra has this entire journey of evolution from a man to monster. Radha is kind of his moral balance and his stabilising factor. Everything that happens in this film is for the love Jogendra has for her. A simple man from a simple world moves into the crazy dark side of life. The life of power and crime and that’s where Devika Rani (Catherine) is established in the film. 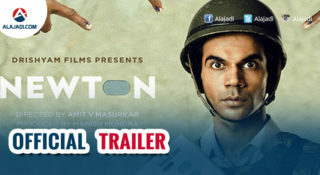 The movie comes as a very hard political thriller and some powerful dialogues. The performance of Rana Daggubati is outstanding. Catherine Tresa has some important role to play as a TV reporter while the Kajal Agarwal is the main character for which Jogendra becomes a political leader. The direction and the story telling has taken the film to another level. The second half is a bit lagging which makes the movie little boring at the beginning of second half. Totally loved the scene where Radha played by Kajal pulls his perfectly twirled moustache. They look so cute. Catherine Tresa is also a part of the film. There is a confrontational scene and we can see the menace that an angry Rana can rouse up on screen. 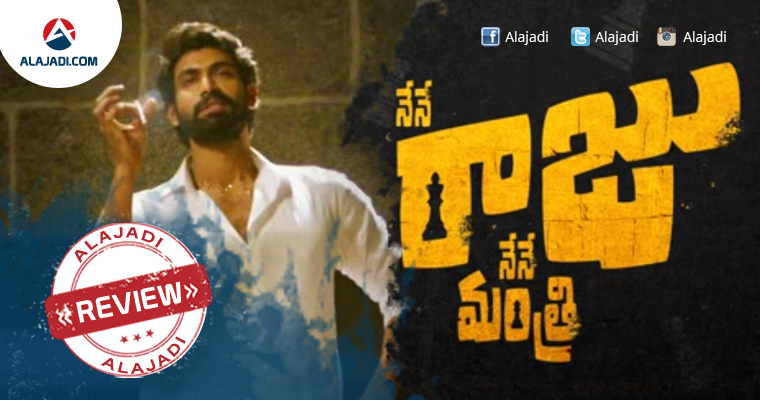 The movie rides on a lot of hype owing to Rana’s presence.This is as formula film as it gets in Telugu cinema. Just loud acting, provocative dialogues and unnecessary action sequences. Rana Daggubati’s physique has been shot from at least 128 dimensions in Telugu films before this and makers of this one have managed to figure out a 129th way. Rana Daggubati: He has done a brilliant job as Jogendra and his performance is the highlight of Nene Raju Nene Mantri. Kajal Aggarwal: She has played her part well and her chemistry with Rana is good.